Iona Pub Partnership’s annual trade show is set to take place in Glasgow next week. 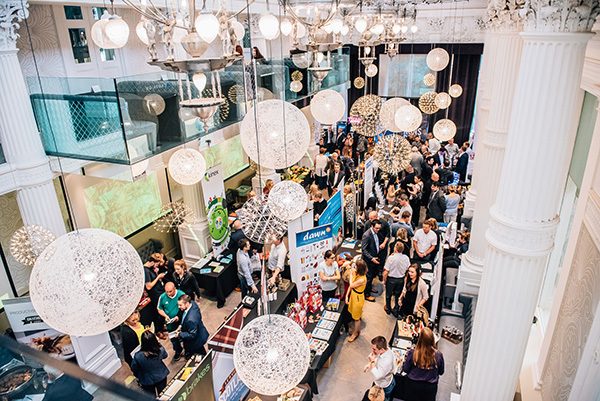 The G1-owned pub company, which owns over 120 venues across Scotland, will hold the event at G1’s Corinthian Club on Tuesday October 2 from 12noon til 4pm; the trade show will bring together over 40 suppliers, including Bacardi, Innis & Gunn and Braehead Foods. This year there is said to be a set of exclusive trade deals available for those who attend, such as free kegs on various draught installs and case deals on a selection of premium whiskies, gins and beers. Craig Grant, Iona’s marketing and brand relations manager, said the event would be open to tenants and prospective tenants in order to “attract some excellent operators” to the firm. Original article taken from SLTN.